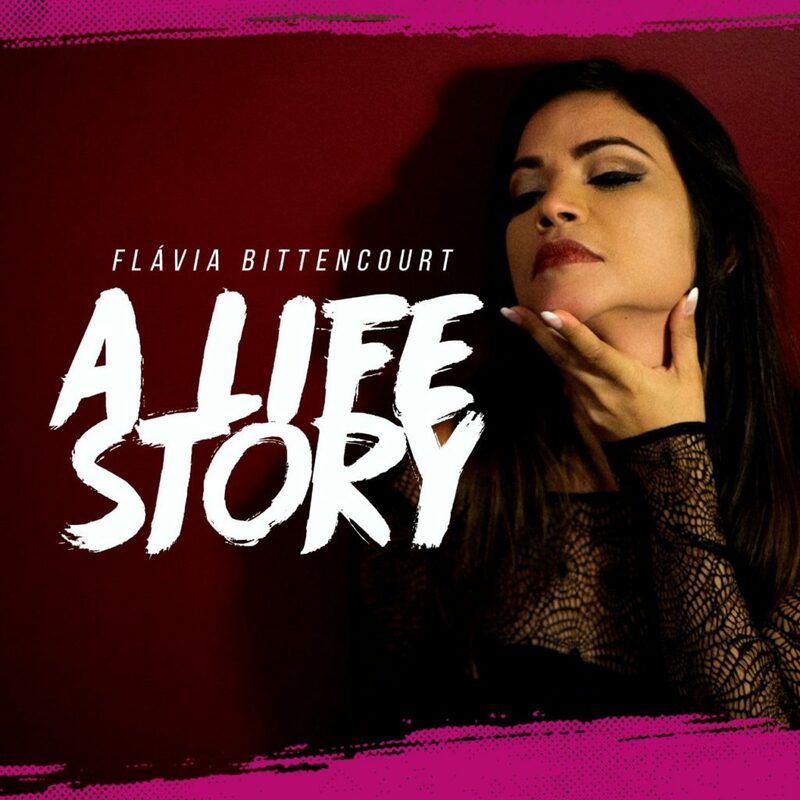 Brazilian Singer Flávia Bittencourt Releases New Album “A Life Story” | WATCH NEW VIDEO! 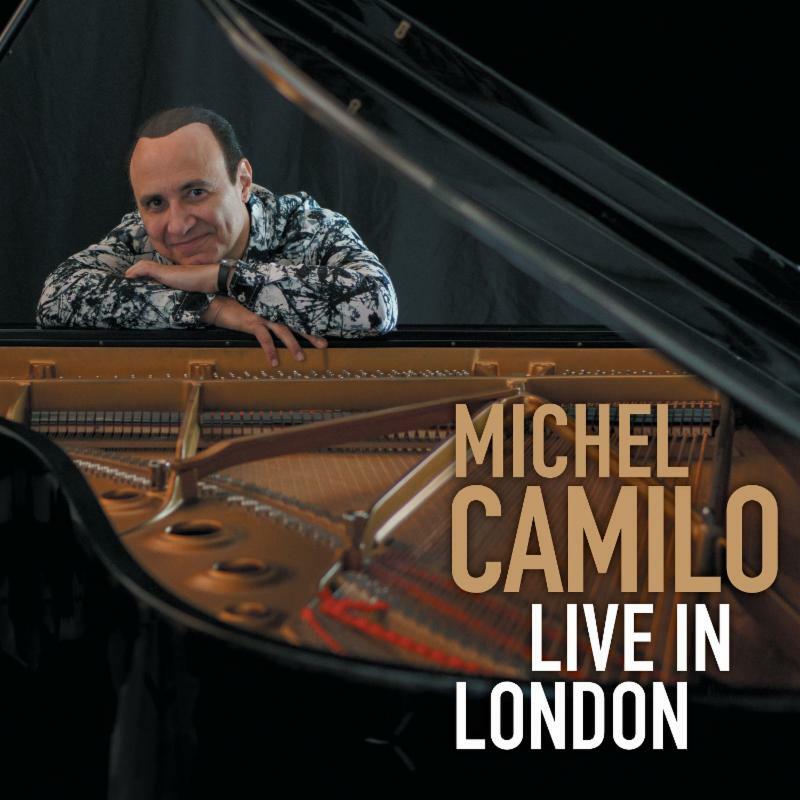 released her latest album A Life Story. 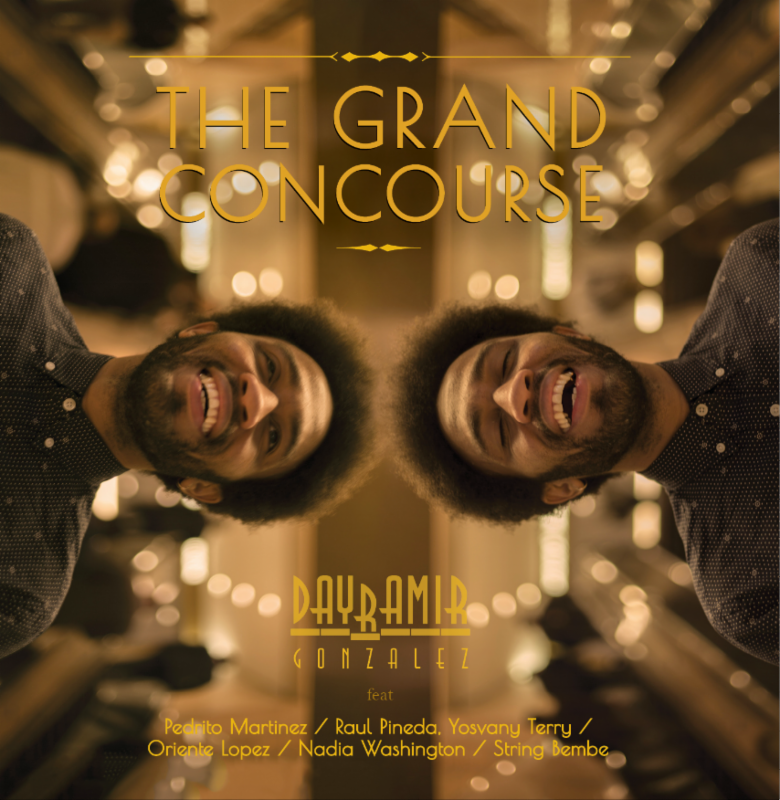 The rising international artist will appear at Nublu in New York City on February 2, 2019 in support of the release and an upcoming Brazilian project entitled ELETROBATUQUE. 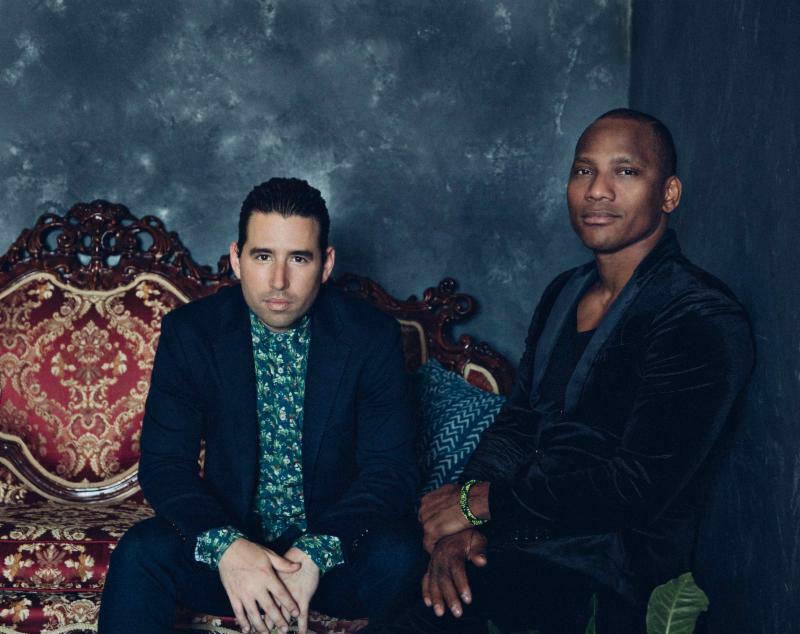 Alfredo Rodriquez & Pedrito Martinez to Release Collaborative Album “Duologue” on Feb. 1st, 2019 | LISTEN to “Estamos Llegando”! 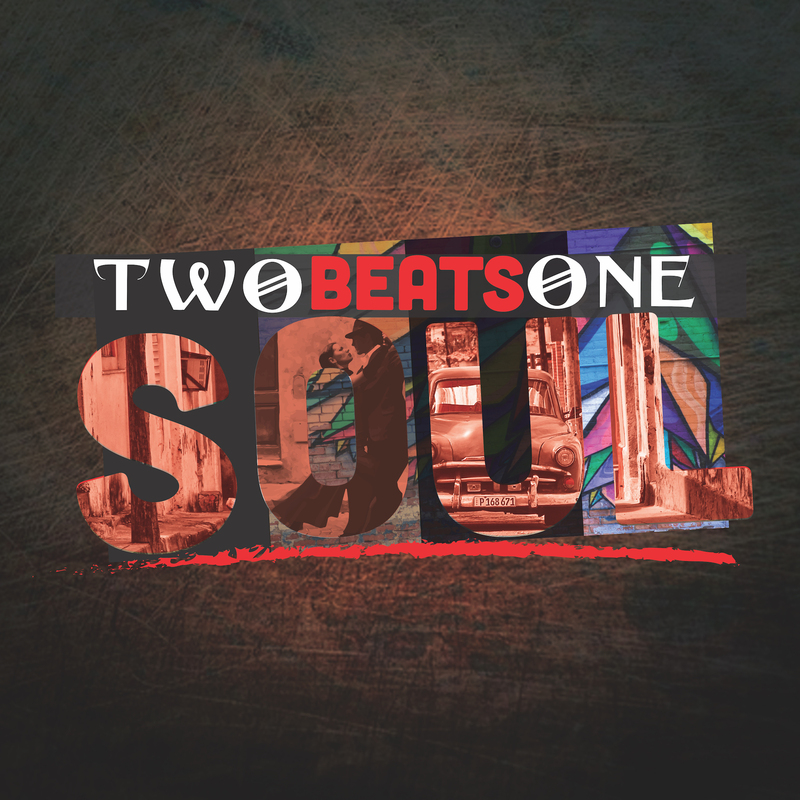 RVMK Records/Sony Music Latin is excited to announce the release of Two Beats, One Soul – a 13 track album showcasing the fusion of Cuban and American music. 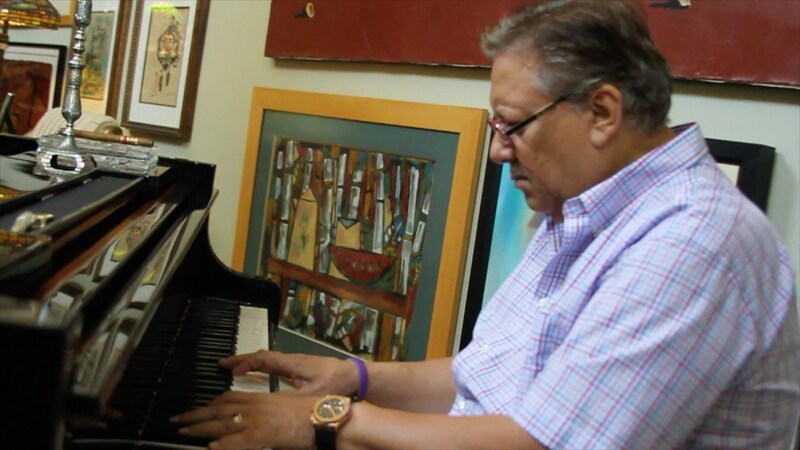 LOS ANGELES, Oct. 25, 2017 /PRNewswire/ — A new documentary on legendary jazz trumpeter Arturo Sandoval is currently in production. 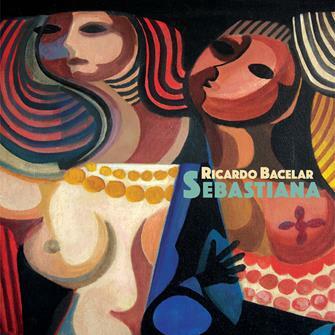 Filmmaker Francisco J. Ricardo, director of F For Franco, is directing the film, inspired by Arturo’s energy and dedication to his craft. 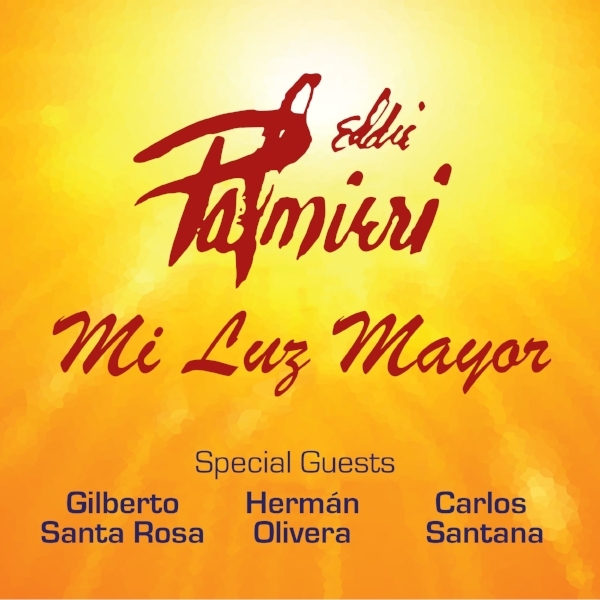 HOLLYWOOD, Calif., Oct. 19, 2017 /PRNewswire/ — Meruelo Media, Power 106, 93.5 KDAY and Universal Music Latin Entertainment, proudly join the Hollywood Chamber of Commerce to posthumously honor music icon, Selena Quintanilla, “The Queen of Tejano Music,” with the dedication of the 2,622nd star on the Hollywood Walk of Fame, on Friday, November 3, 2017 at 6:30 p.m.
New York, NY – October 16, 2017 – GRAMMY®, EMMY® and three-time Latin GRAMMY® Award winner Michel Camilo will release LIVE IN LONDON, a special “live” solo piano album, set for November 16, 2017 through his own record label imprint, Redondo Music. Los Angeles, California. 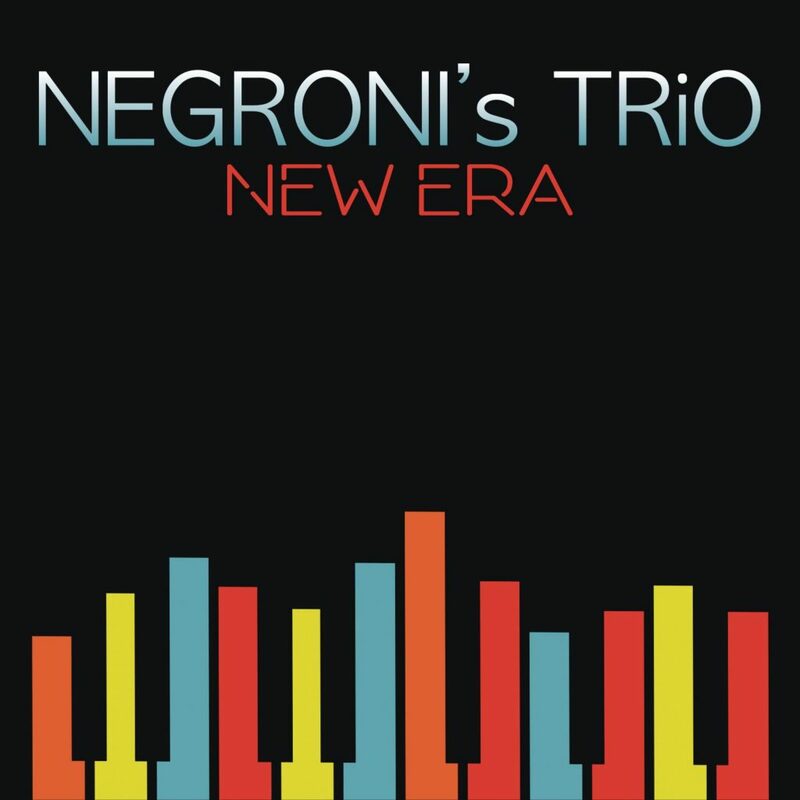 “New Era,” the stunning new CD from multiple Grammy-nominated Jazz group NEGRONI’s TRiO sets a new pace for the band in its exploration of multiple musical styles and sounds which have influenced Trio founder Jose Negroni throughout his life.